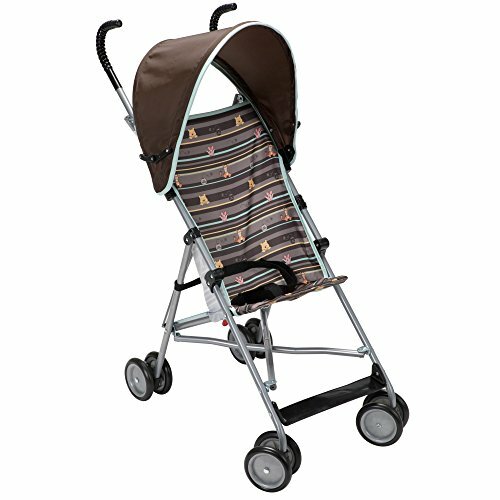 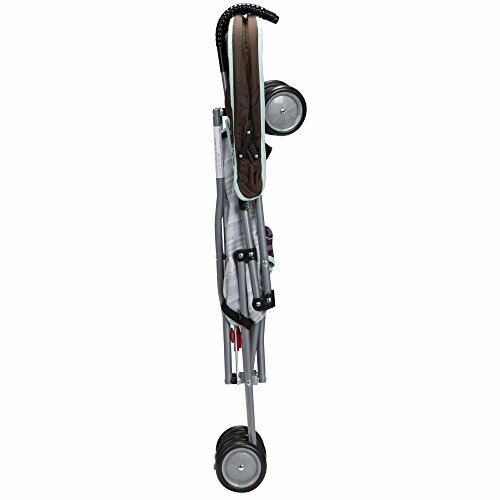 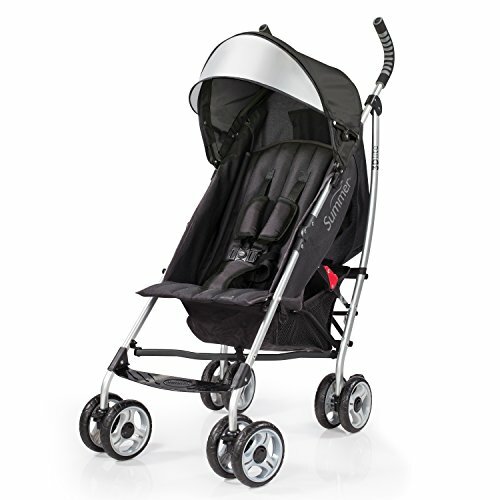 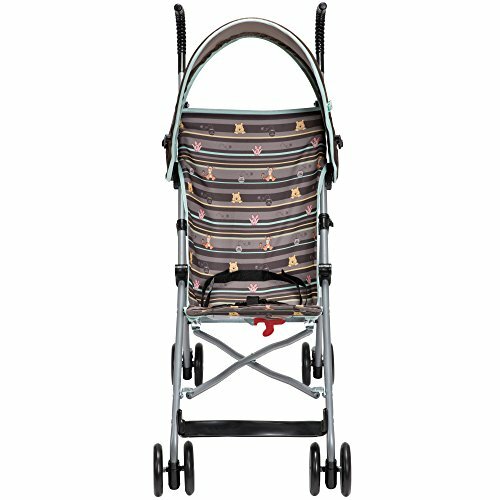 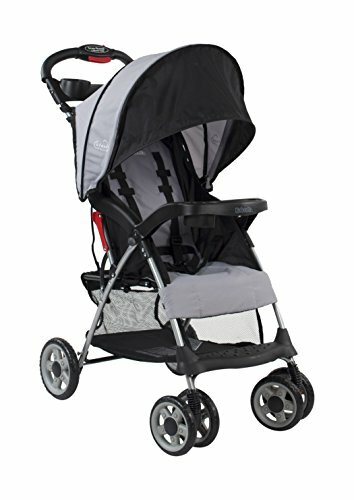 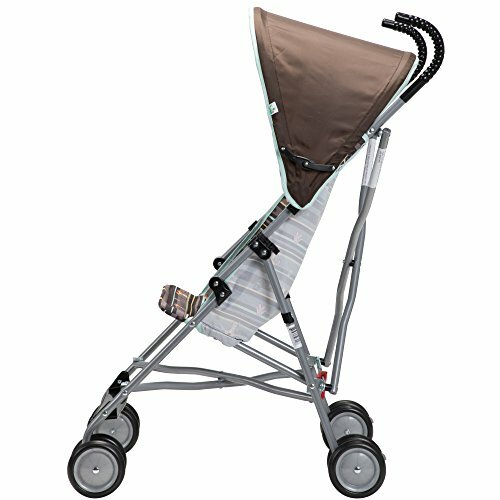 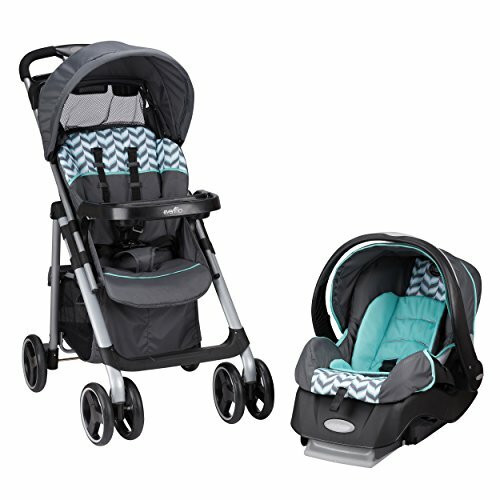 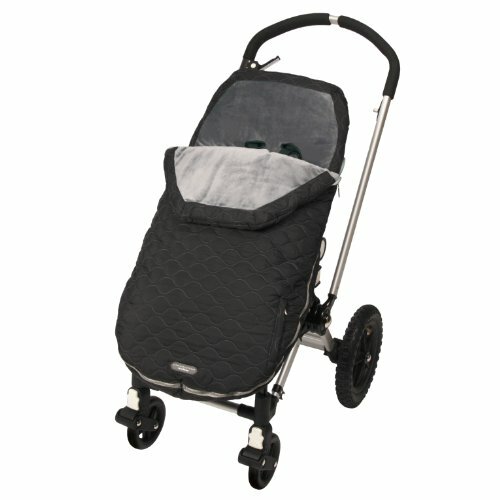 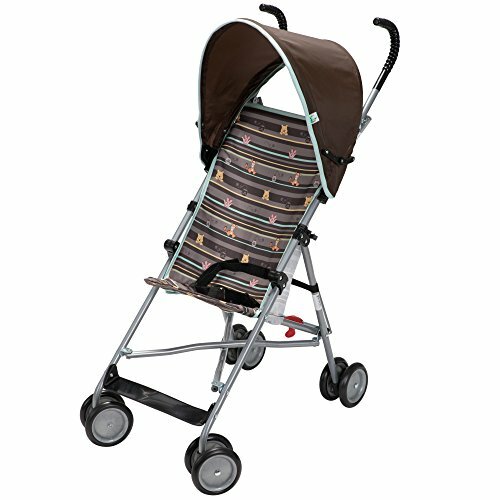 Featuring a fun, Winnie-the-Pooh Disney Baby theme, this stroller will keep parents and kids grinning from ear to ear.,The stroller features a simple umbrella fold that's compact and stores easily in a closet or car.,Keep your child cool and out of the sun on walks with the stroller's canopy.,Designed for travel, this fun stroller is lightweight and easy to carry.,A three-point safety harness keeps children up to 40 pounds safe and secure. 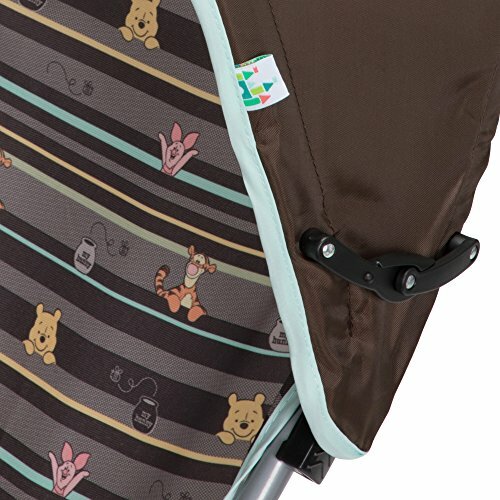 Covered handles provide a secure grip on the stroller, always.,JPMA-certified travel stroller meets ASTM standards for safety and includes a one-year limited warranty.,Shopping for baby doesn't have to be an ordinary task-it can be a joyful discovery that starts with Disney Baby and ends in your nursery, living room, and every place you interact with your little one. 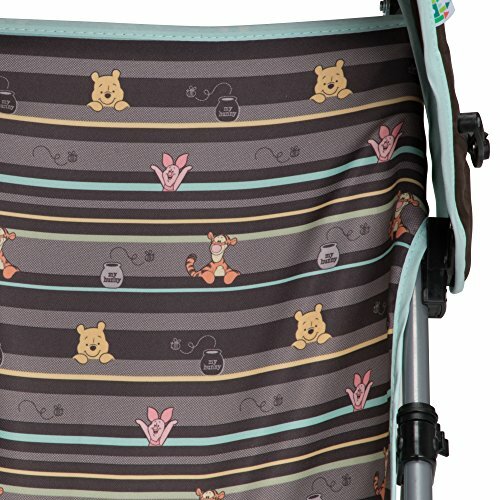 Disney Baby takes pride in helping families connect by offering apparel, gear, toys, bedding and other items that inspire every moment of the day.